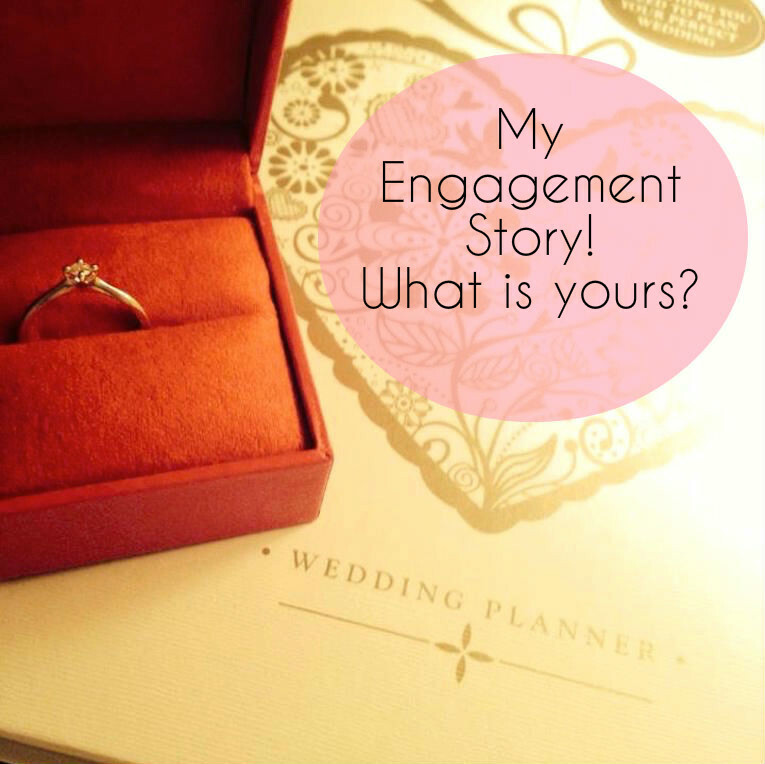 My Engagement Story, What is yours? When I talk to anyone about their wedding the first thing I am interested in is the proposal, I don't like to say how did HE propose as it's 2015 and women can propose just as much as men can. Your engagement story is exciting, it's that very first step into marriage and being together forever and of course you get some new jewellery and get to buy a pretty dress! I thought I would share mine and Thom's engagement story. Some bloggers prefer to keep things like this private but anyone that knows me will tell you I love talking about Thom to anyone that will listen, much to everyone's dismay. 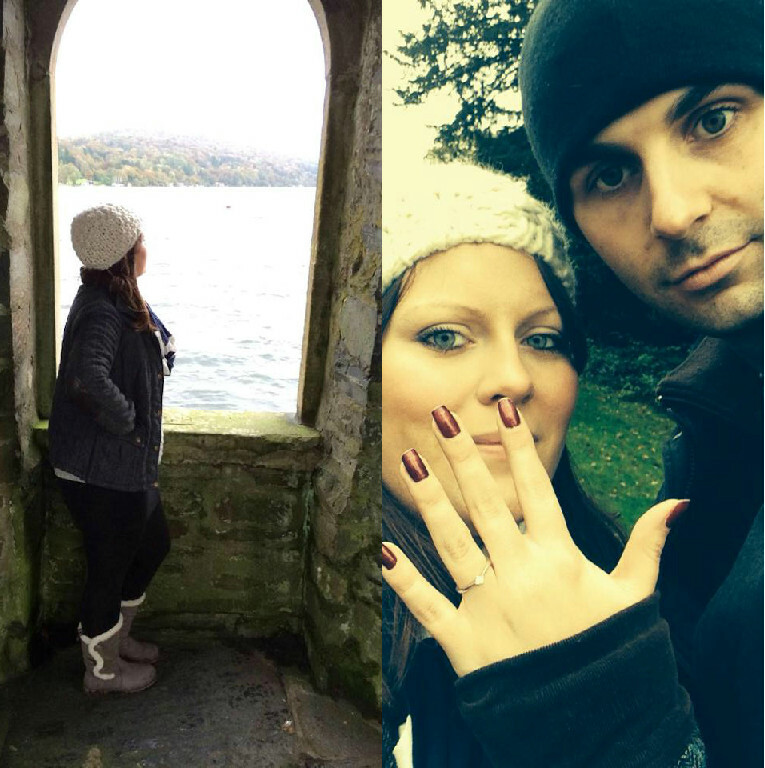 Of course as this is partly a wedding blog, engagement stories are important. Thom and I had been together coming up to 5 years and I am not scared to admit I was itching for him to propose. I was dropping hints, lingering when we walked past jewellery shops but if you knew Thom you would know he cannot be pushed into anything so I knew it would happen only when he was ready and wanted to. Luckily for me he had decided it was time. 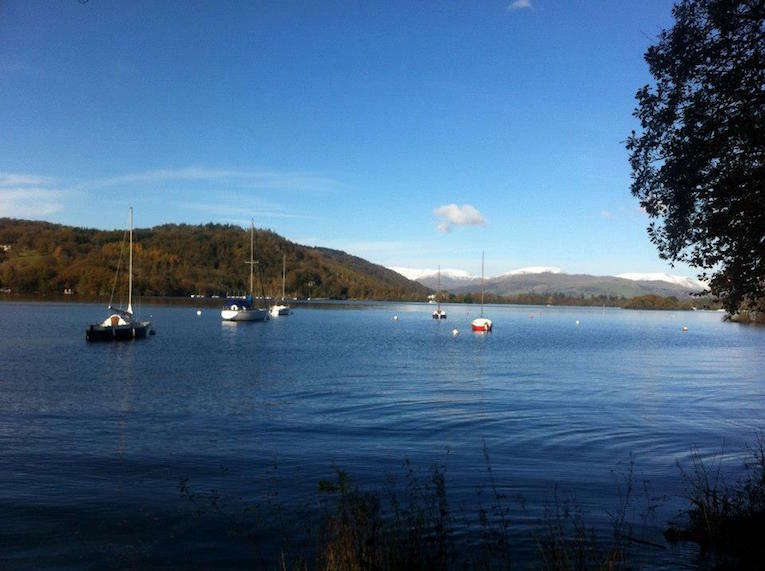 Ever since we got together we have gone to the Lake District with Thom's family every October. It was coming up to that time of year and looking back Thom did start to act a little strange. Him getting up early when I was at work and he was off to get a bus into town should of been my first clue (Thom does not do buses) saying he needed to buy boots for the lakes. Thom has always said he wanted to ask my parents’ permission before he proposed. We went around to their place the night before we went to the lakes to say hello and have a cuppa, when we got home Thom informed me he had forgotten his phone. This should of been clue number two as his phone is attached to his hand, but I never cottoned on to this one. 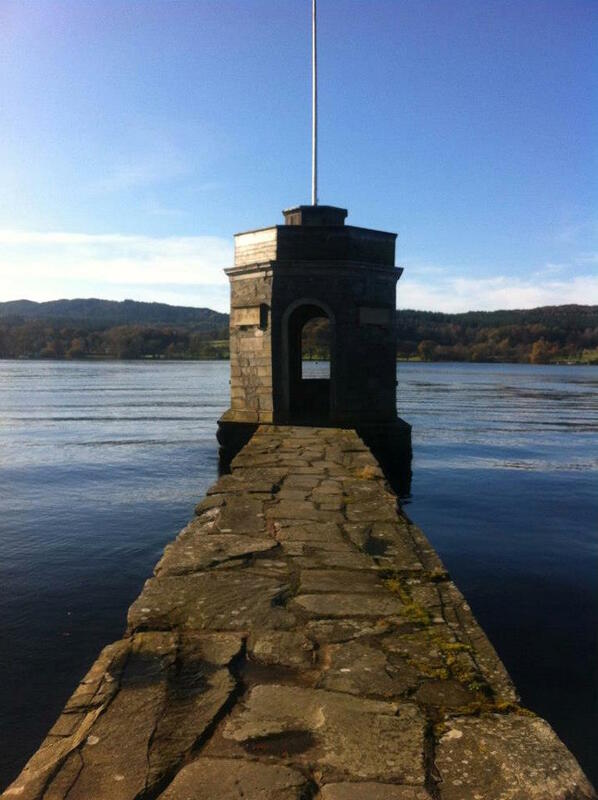 On the first day in the Lakes Thom got up really early and wanted to go for a walk: clue number 3. for 5 years I had been trying to get Thom to go for an early morning walk!! I didn't cry, I kind of laughed and got excited and obviously I said yes. I called my parents (who already knew) and then Thom's dad. As we were staying with the rest of his family we went up and told them, there were lots of "no way!" and "seriously!?" but everyone was really happy. That weekend my sister-in-law to be bought us a great wedding planner and thus the planning began. That was October 2013 so the wedding was 2 and a half years away at that time but now only its only over 1 year in the planning. Time is flying, it's crazy! Hope you liked this let me know what you thought below and tell me your engagement story. Aw this is adorable, and so much more romantic than mine! Although I wouldn't change our story for the world lol. Damian and I hadn't been together long but the first time we met he swore he was my perfect man...so he set about proving me right. We quickly fell in love and had a somewhat blissful time. He started saying "so you wanna get married?" In passing on and off, then came proposal 1,2,3,4, and 5! I laughed him off every time thinking it was too soon. Until one day after proposal 6 I realised "why the hell not? I love him, he loves me, who says its too soon?" So on my birthday night out he asked for a 7th time and I said yes! Me dressed as a cowgirl, him dressed as the island of Hawaii, All my best friends around me...and somewhat awkwardly my ex-boyfriend being forced to sing Congratulations on the karaoke. all in all a fabulously fun way to kick off the rest of our lives. 😂. Lovely post by the way.